This item is now sold out – click here for the regular edition of this title. Scheduled for May 2019 publication and shipping. The first 250 copies of the Mark of the Vampire 1935 Ultimate Guide are signed by authors Nige Burton and Jamie Jones, and come with a FREE art print! The Mark of the Vampire Ultimate Guide is the perfect companion to this classic motion picture, packed with the movie’s stylish atmosphere! Our beautiful Ultimate Guide magazine to Mark of the Vampire is the perfect tribute to this seminal monster movie, and evokes all the passion and excitement of the brochure you might have bought at the cinema to accompany the film back in the day. Packed with fascinating articles examining the cultural impact, making of and stories behind this beloved film, our stunning publication comes packed with info, cast and crew biographies, stills, posters and lobby cards, each restored and beautifully reproduced to the most exacting standards. 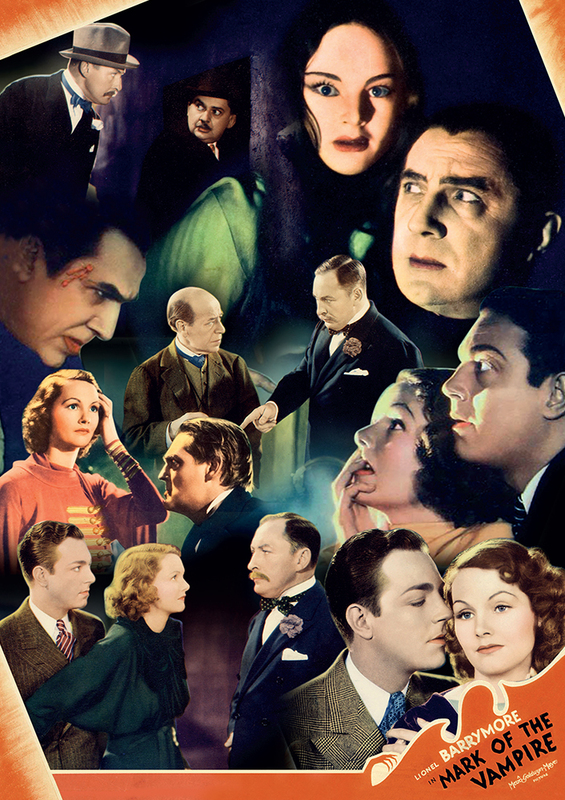 So if you love Lugosi, Browning or Mark of the Vampire itself, this magazine guide is the perfect companion to a rewatching of the movie. 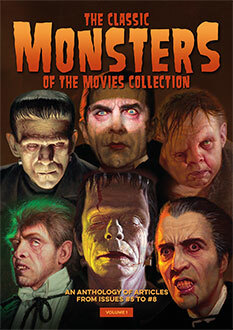 Limited to just 1,000 copies worldwide, this is a must for all fans of classic horror, and is the perfect collector’s item addition to your monster book shelf. 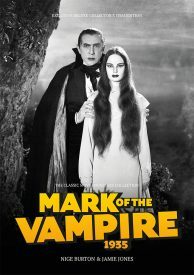 And remember, if you’re quick, you can reserve one of the first 250 copies, which come signed by both authors and are accompanied by a FREE full colour Mark of the Vampire art print, which cannot be obtained anywhere else.